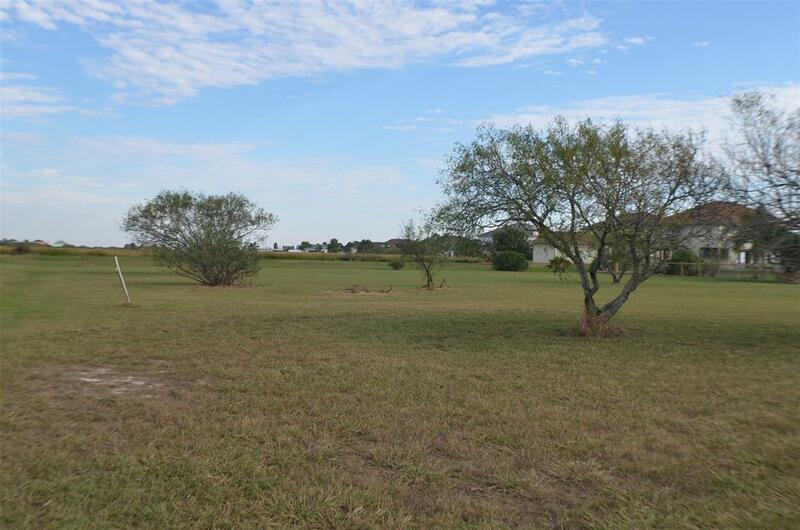 One of the highest lot elevations in the community. 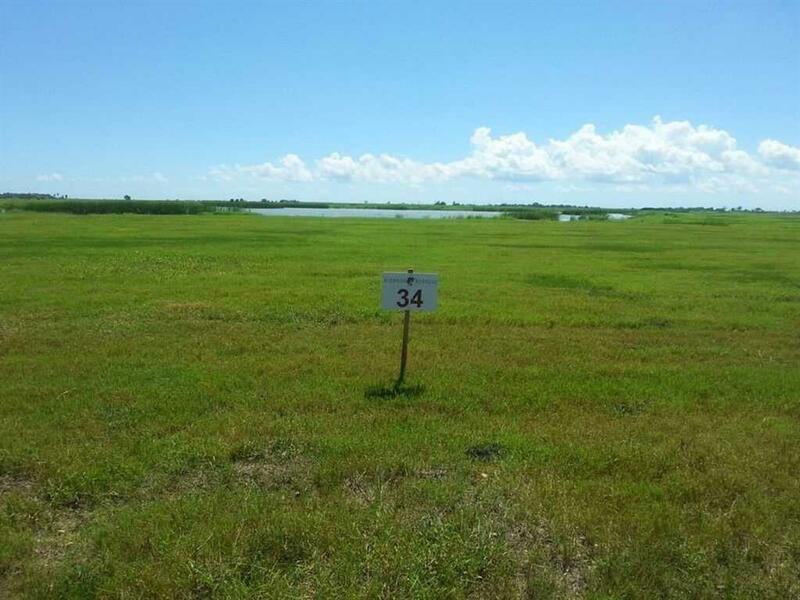 This lot is ready for building. 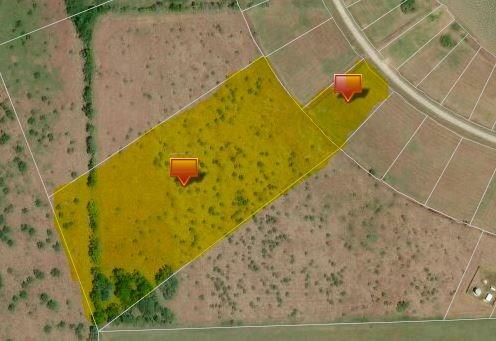 Sellers had survey markers recently installed and will share elevation survey with buyer. 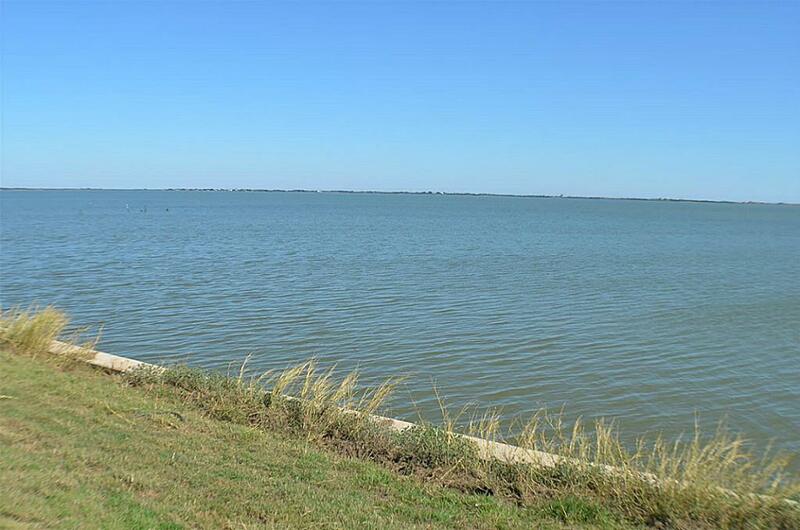 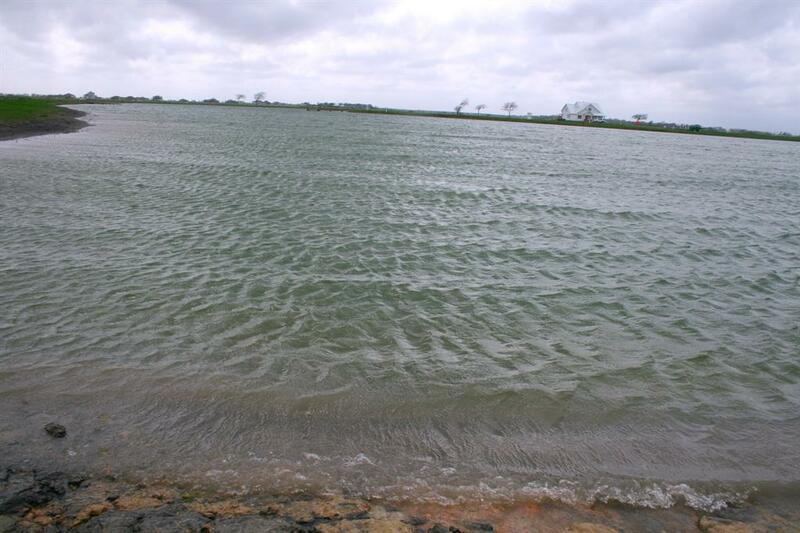 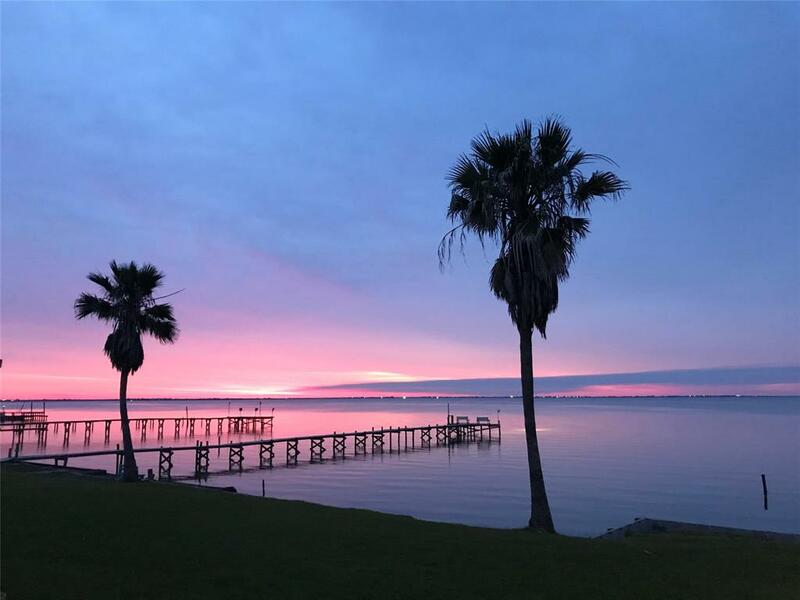 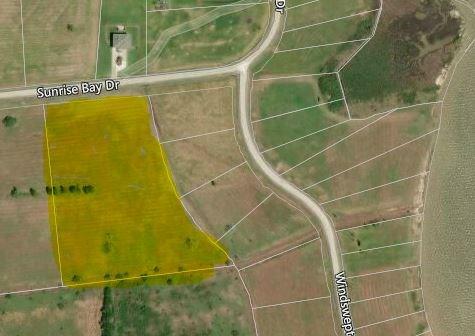 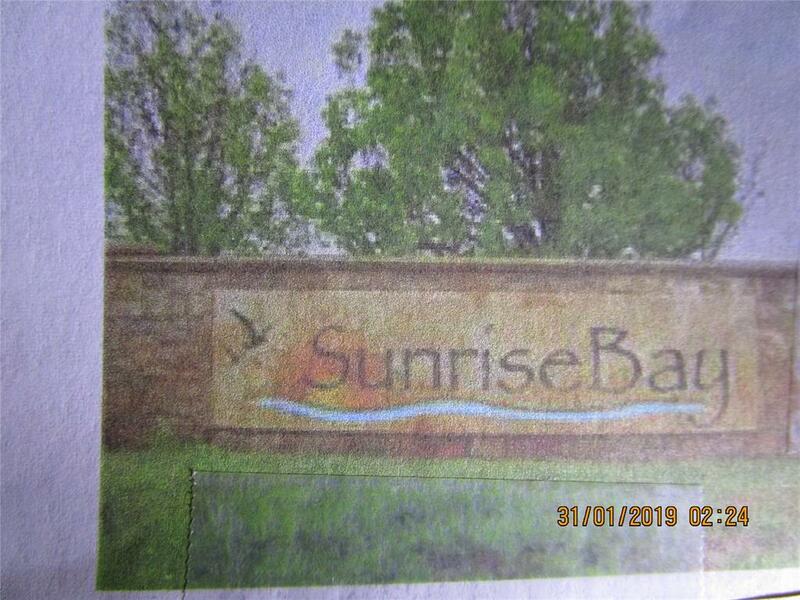 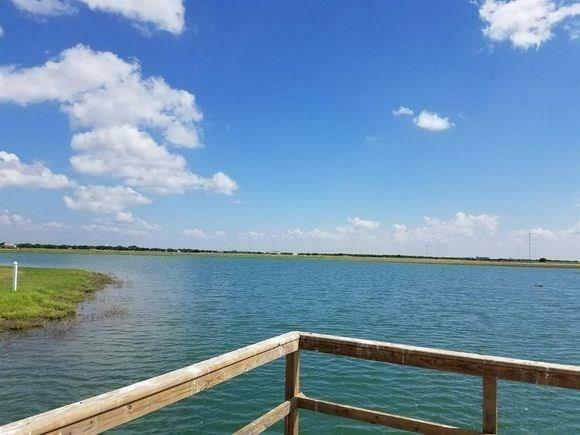 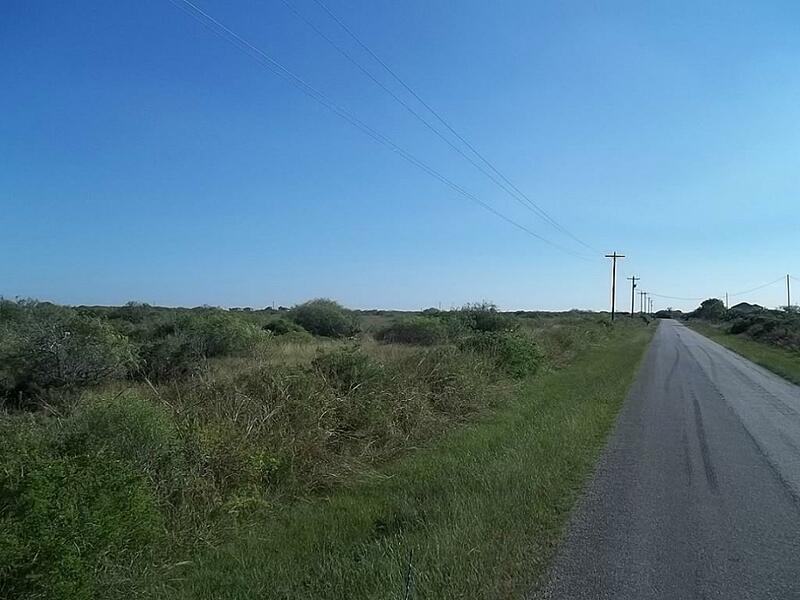 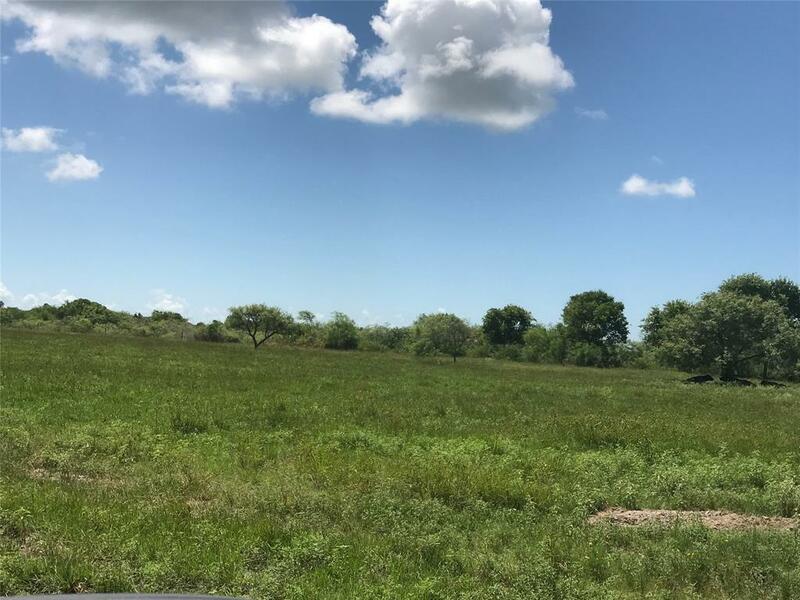 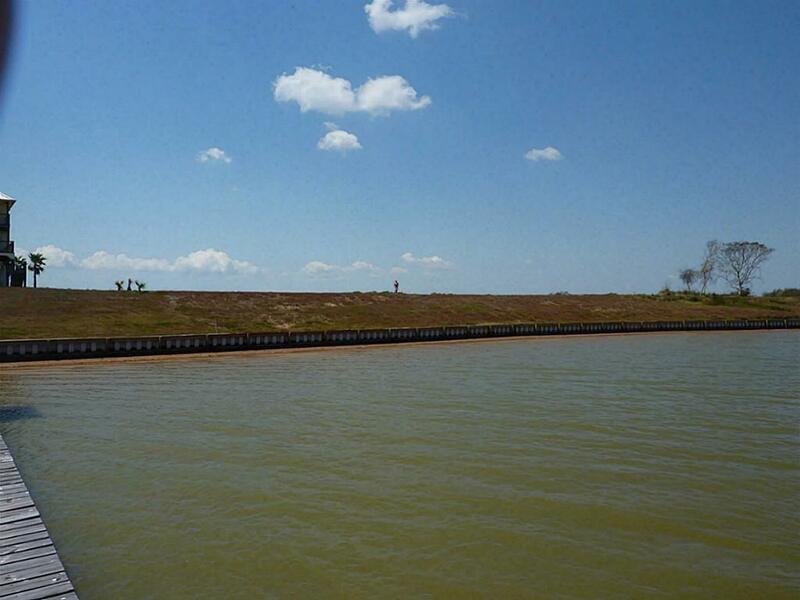 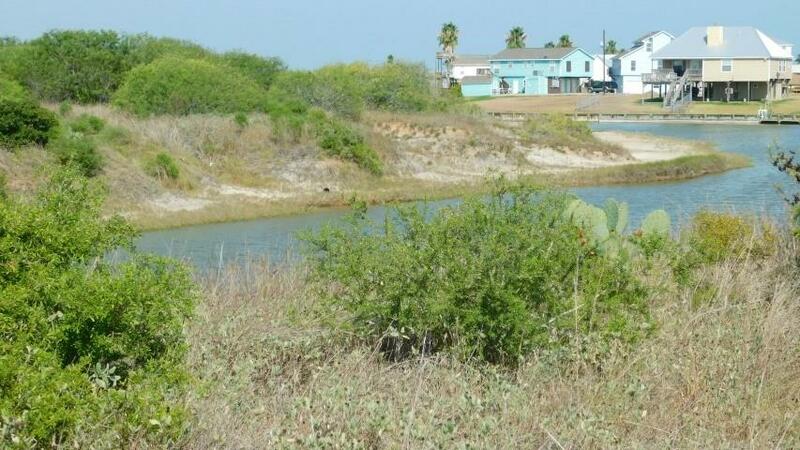 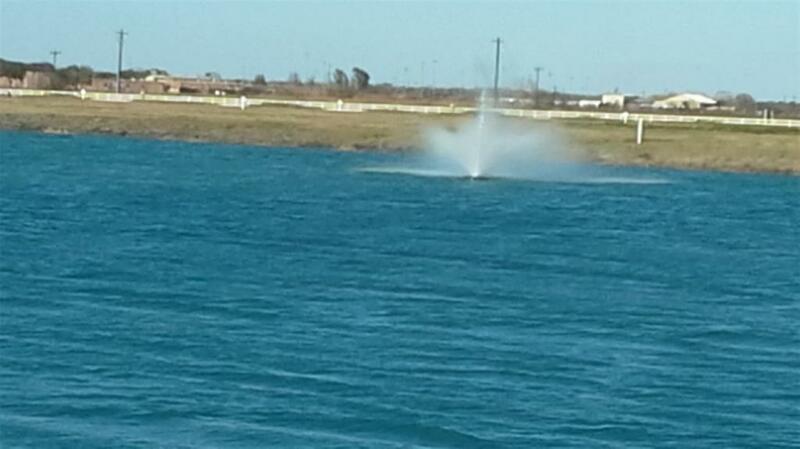 Waterfront lot in Captain's Cove Subdivision overlooking Carancahua Bay. 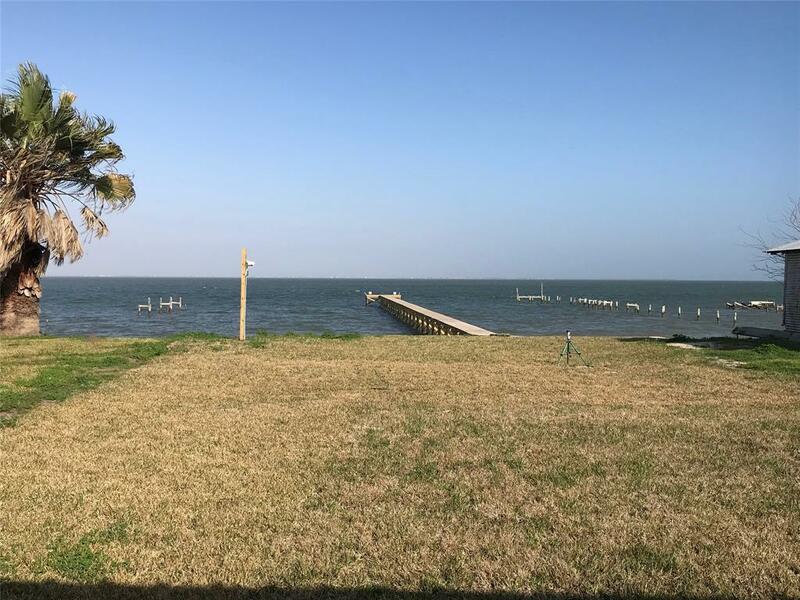 Property features a concrete seawall/bulkhead. 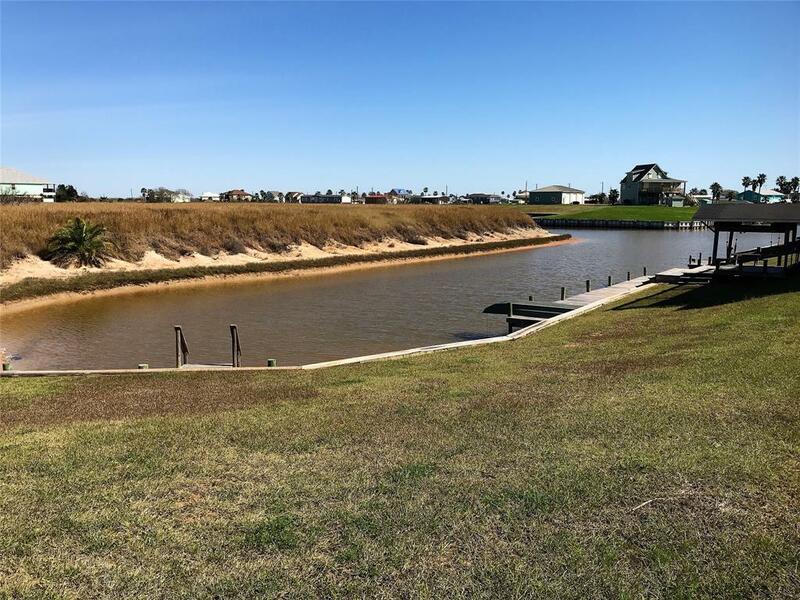 Community features a pier and boat ramp. 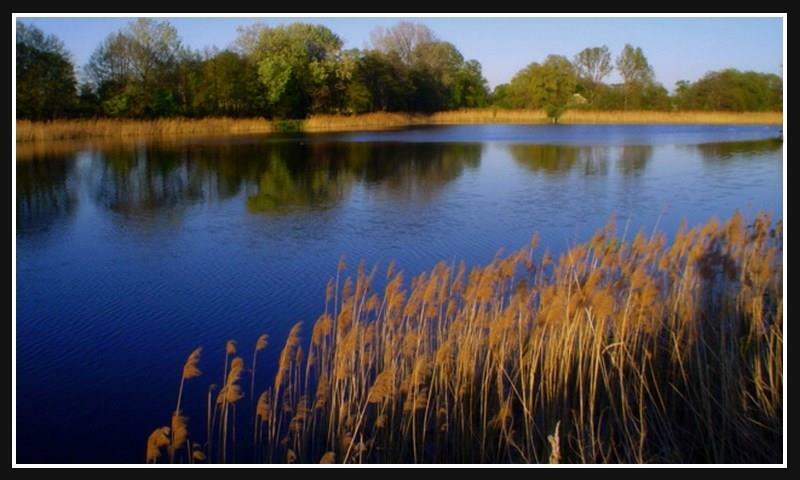 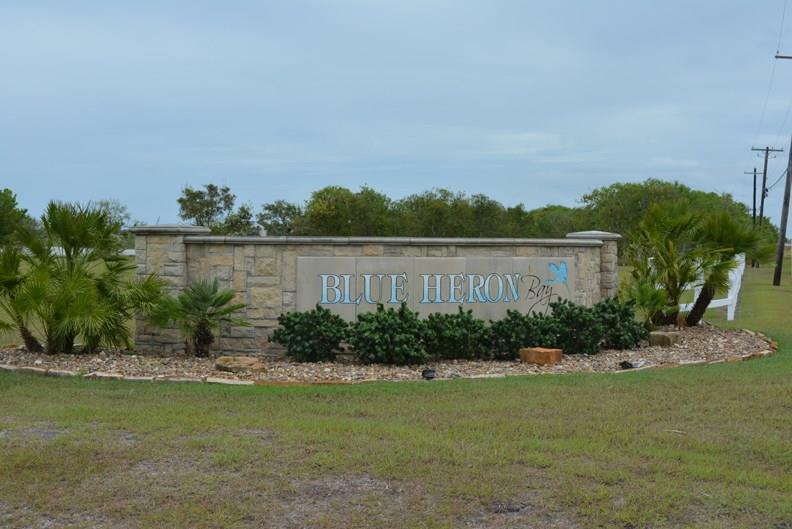 Build your vacation home here! 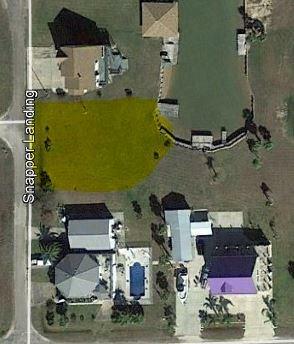 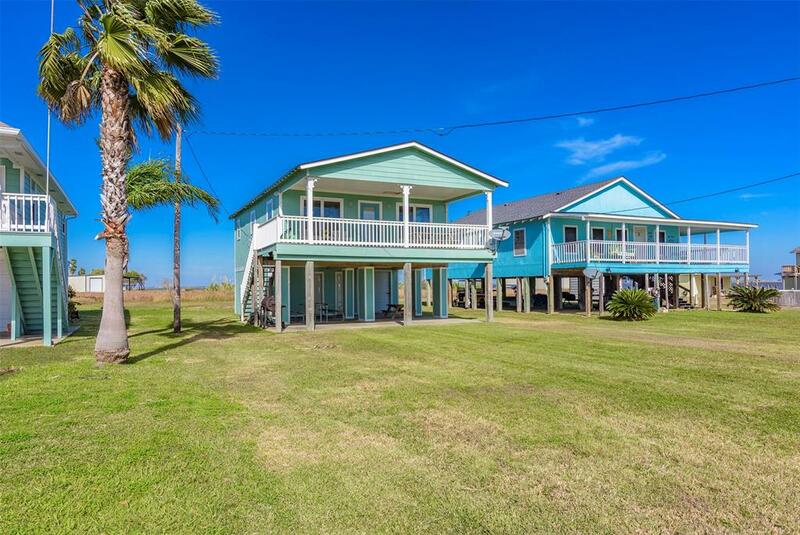 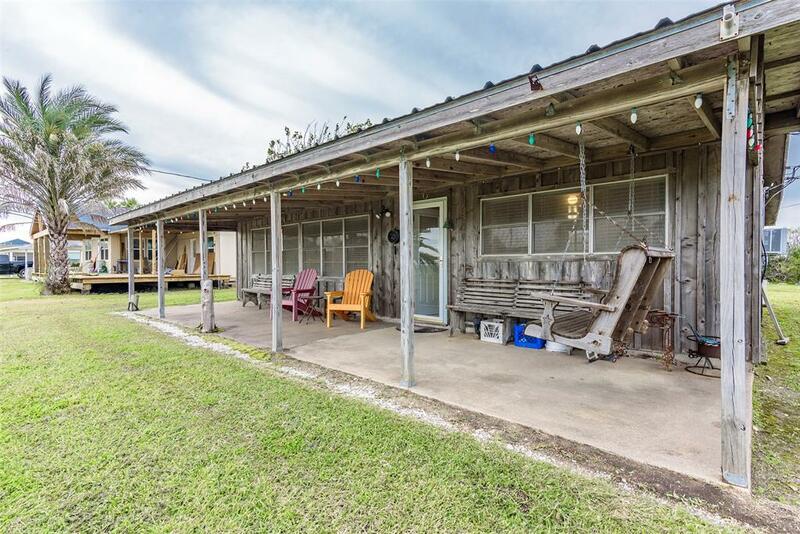 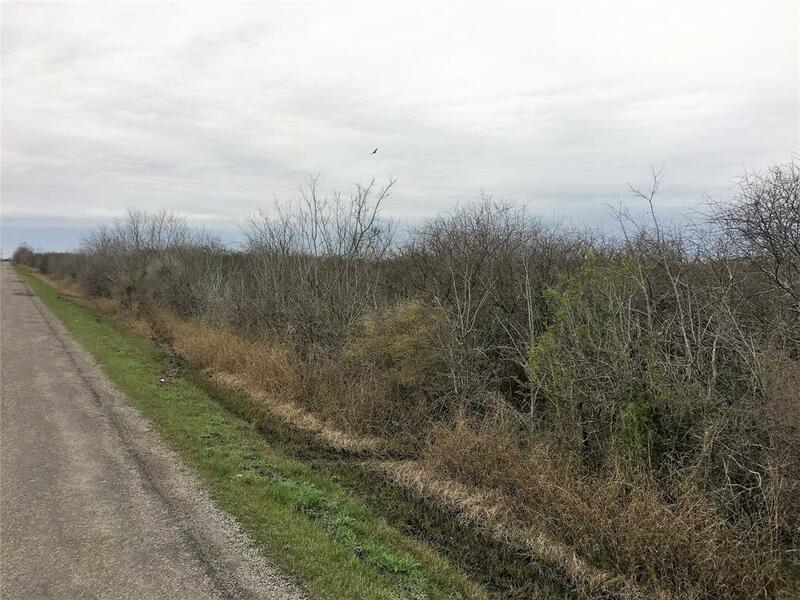 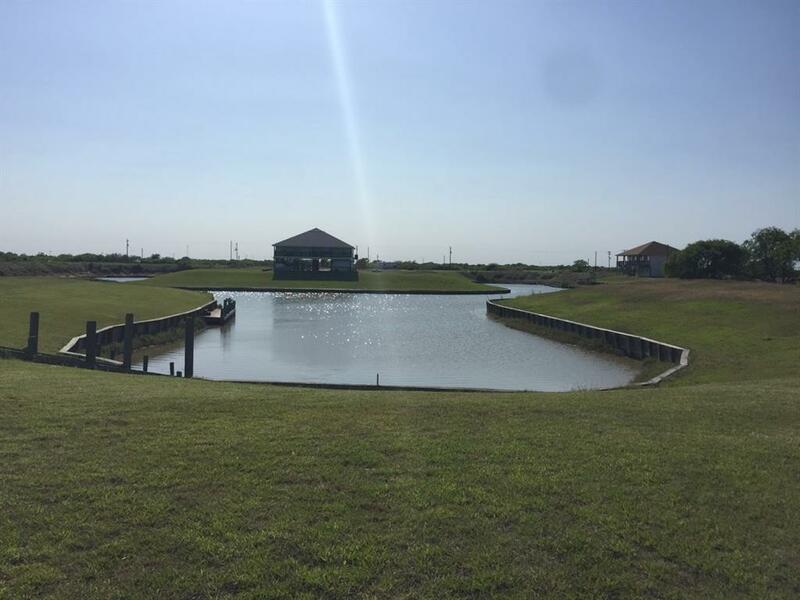 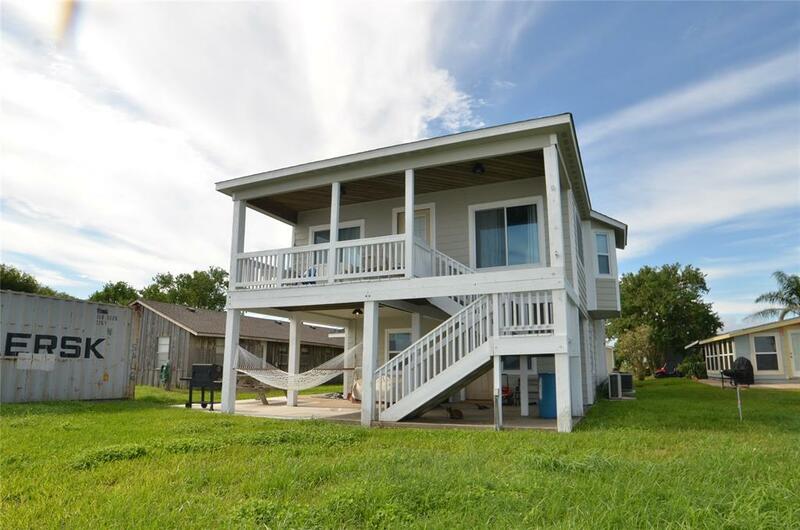 Great lot on the canal in Port Alto - the bulkhead and dock are ready - all it needs is you! 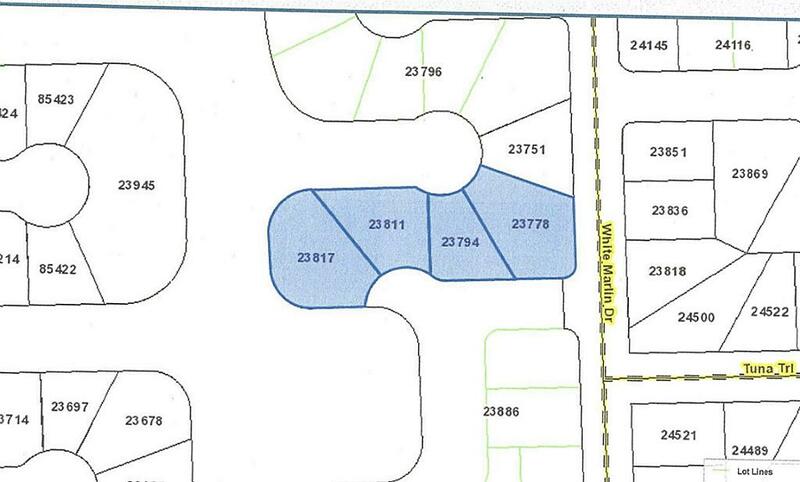 Neighborhood water and sewer system - just a tap fee to hook up.